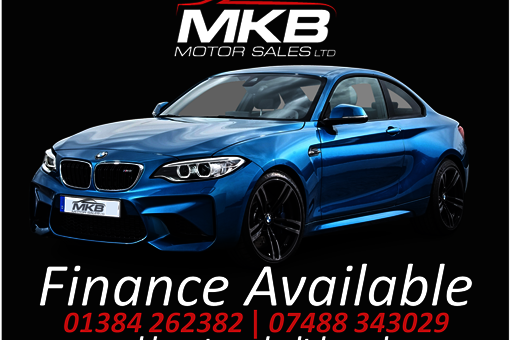 Fiat 500 1.3 MultiJet byDiesel 3dr - 1 Owner From New - Full Service History! 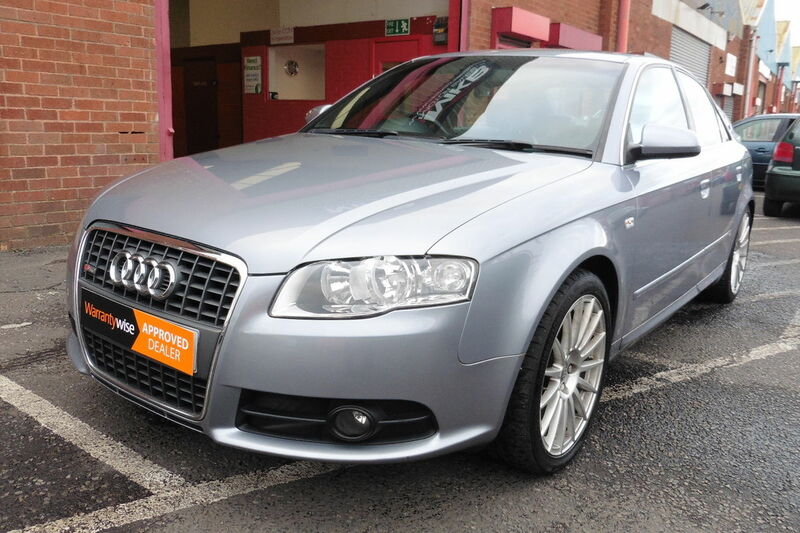 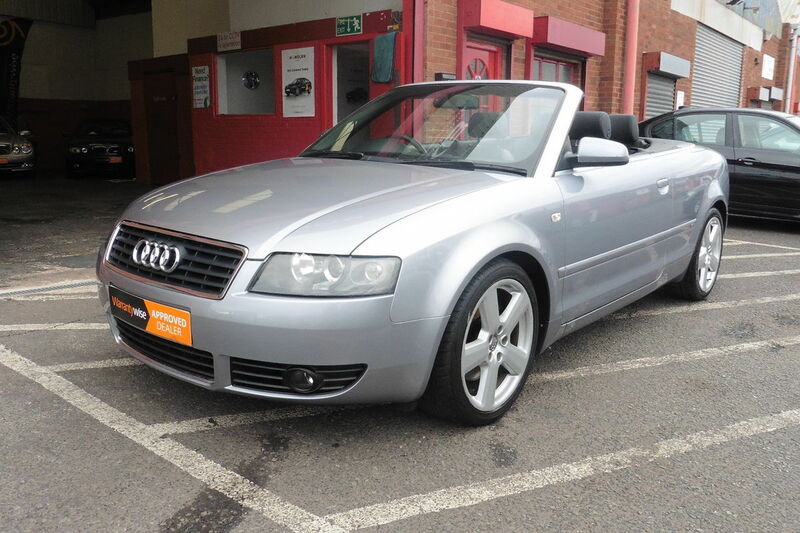 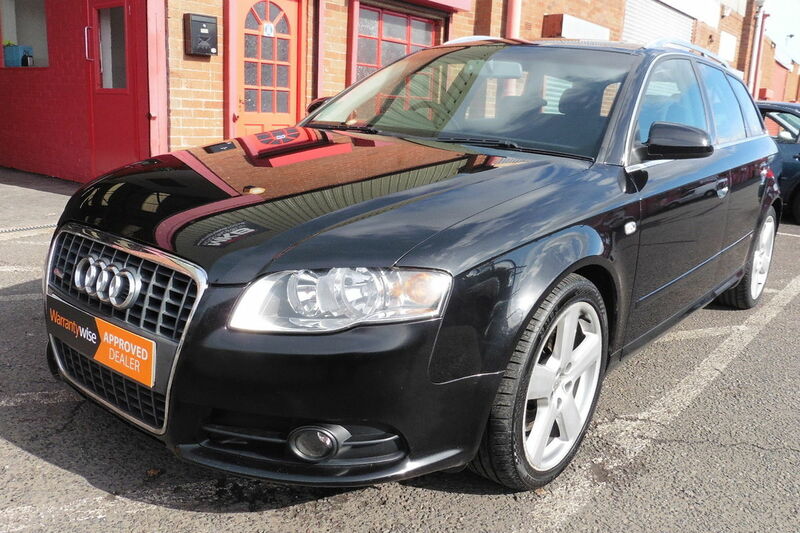 Audi A4 Avant 2.5 TDI S-Line CVT 5dr - New MOT! 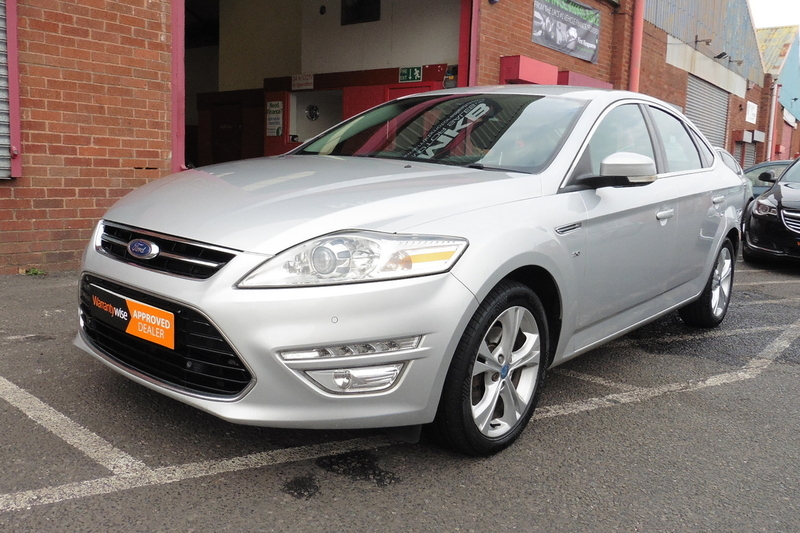 Ford Mondeo 2.0 TDCi Titanium X 5dr - Only 2 Owners From New! 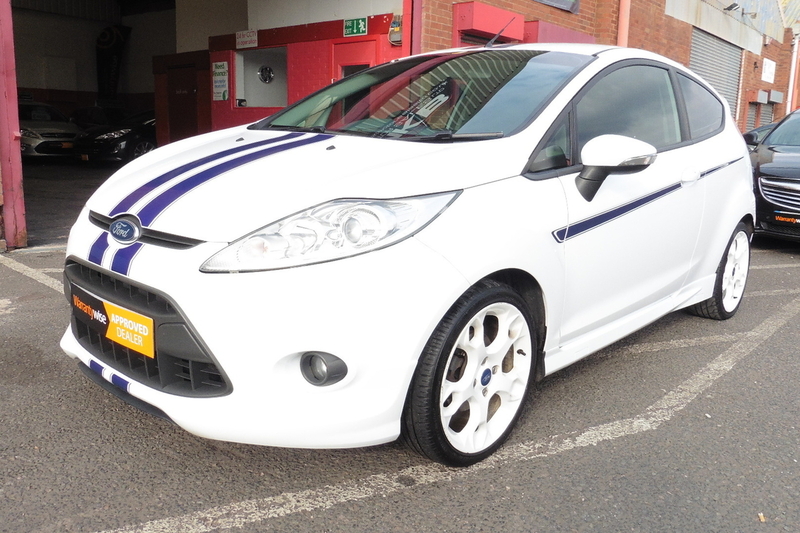 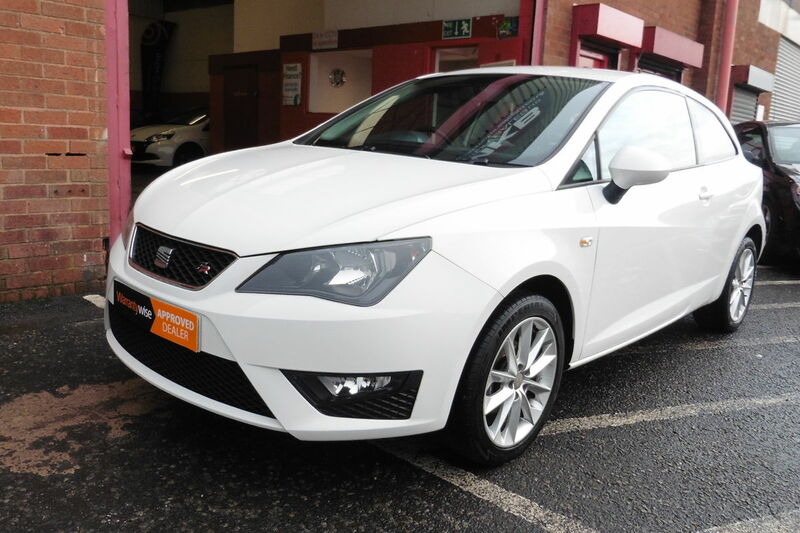 Ford Focus 2.0 TDCi Zetec Powershift 5dr - Bluetooth - Zetec Sport Pack! 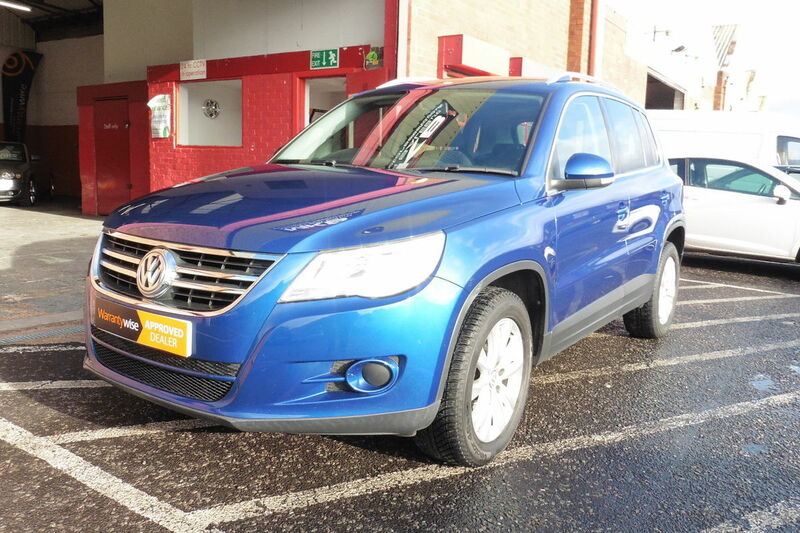 Volkswagen Tiguan 2.0 TDI SE 4MOTION - 4 Wheel Drive - FULL DEALER SERVICE HISTORY! 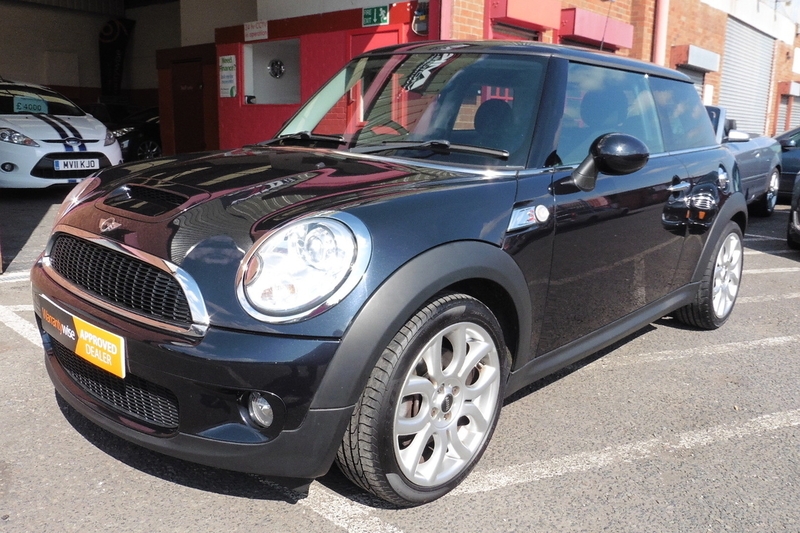 MINI Cooper-S 1.6 Turbo 3dr - Great Service History - Only 3 Owners!